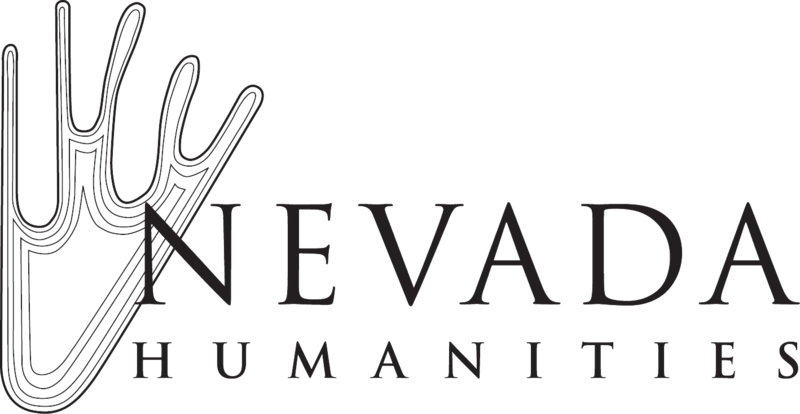 Sparks Heritage Foundation and Museum raised $3,565.00 #NVBigGive2019 www.nvbiggive.org. Please call to schedule your group to tour the Glendale School , 8 Train and Sparks Museum. 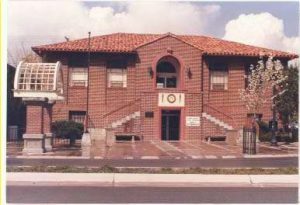 Conveniently located off I-80 on the corner of Victorian Ave and Pyramid way, the Sparks Museum and Cultural Center inspires dynamic engagement with Nevada’s unique heritage through creative programs, exhibits and historical articles. When you stop by the museum, your smartphone is your guide. Use the Sparks Historic Tours downloadable app for a guided tour of the museum, followed by a walking tour of historic downtown Sparks. Experience the past with historic photos, facts, and stories. 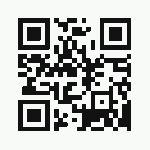 Get the app in the App Store, Google Play, or scan the QR code to the right. The Sparks Museum is operated by volunteers and relies on memberships and donations to operate. 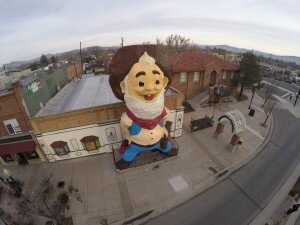 In 2014 the museum received funding to support educational programs which included free school tours, a free downloadable app walking tour of downtown Sparks, the NV150 Sesquicentennial Events Series – Celebrating 150 years of Nevada History and Heritage culminating with the Western Heritage Festival. These programs have been funded, in part, by a grant from the Nevada Arts Council, a state agency, and the National Endowment for the Arts, a federal agency, Nevada Humanities, Union Pacific Railroad and the City of Sparks. A special Thank You for the support. Sparks Museum will close due to severe weather and Holidays. Event calendar has complete list of activities.